Now, Kangana’s lawyer, who has been just as vocal as the actress, has spoken up, calling out the discrepancies in Hrithik’s words. 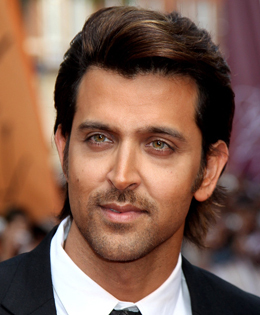 In an interview with Hindustan Times, Siddiqui said, “My client was dating Hrithik, who was a married man at that time. And the fact remains that Hrithik never allowed her to take any kind of pictures or keep any kind of data, which would suggest any kind of relationship, for a simple reason that he had to protect his image,” while addressing the issue of lack of evidence from Kangana’s side. For the ones who don’t know, it all started off back in 2016, when a reporter asked Kangana the reason for her ouster from Aashqiui 3, on behest of Hrithik. The actress had replied, “Why do exes do silly things?”. It was assumed that the ‘ex’ she is referring to was Hrithik, and then came a legal notice from the actor, asking for an apology for the alleged ‘fabrication.’ This was answered by Kangana with another legal notice.